Fungus gnats are probably the most annoying indoor plant pests. 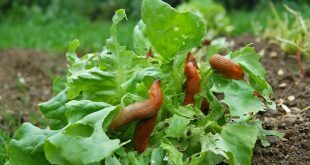 And, the worst part about them is that they can infest any plant that is growing in soil. You will see them crawling out of the potting soil. Probably, most of them will also be flying around your plant when you are watering them. 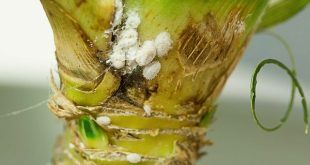 Thus, if you face this problem, keep reading and see how to get rid of fungus gnats with safe methods for your plants. A fungus gnats infestation will come from anywhere. 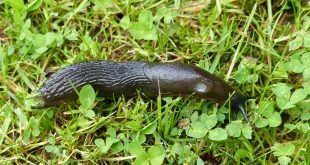 They can get into your house or they are either already in the soil, especially if it is a newly purchased plant. Furthermore, fungus gnats can also come in with a plant that was outside during the summer. So, we can all agree that fungus gnats are difficult to eliminate when you have a large number of indoor plants. 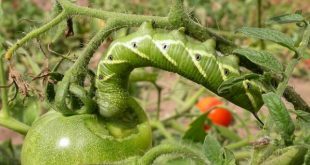 However, there’s no need to resort to toxic synthetic pesticides, they can easily be eliminated using just natural prevention methods. 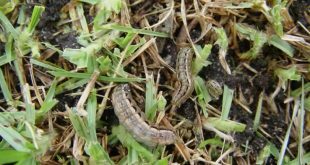 Fungus gnat larvae thrive in moist soil, and they can’t survive in dry soil. 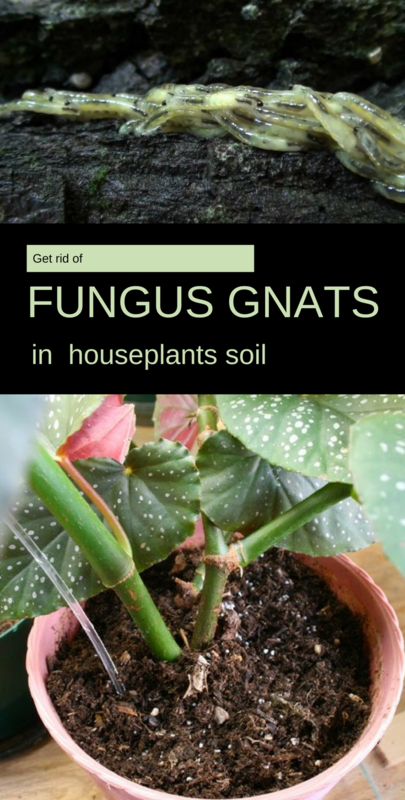 So, the easiest and most effective method of plant gnats control, and ultimately eliminating fungus gnats, is to make sure you never overwater your plants. Thus, use a soil moisture gauge to help maintain the perfect level of moisture for your houseplants, and get rid of gnats in plant soil. Putting a yellow sticky trap near the plant is a super safe pest control method that will attract and capture the adult fungus gnats. This will only be effective to control the adult population, it will not take care of the problem at the source. 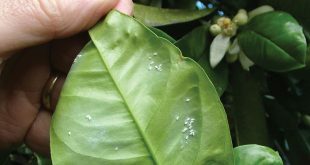 Pour or spray an organic insecticidal soap or a soapy water mix or neem oil mixture into the top of the soil to kill gnats in potted plants. These natural gnat pesticide treatments should be effective after a few applications. Neem oil works great to kill houseplant pests and has a residual effect that helps with pest prevention. Remove the top inch of potting soil and replace it with new, sterile potting soil. This will remove fungus gnat eggs and larvae, and make it easier to gain the upper hand. Replace the top inch of soil with a layer of sand, gravel or decorative moss soil covers. 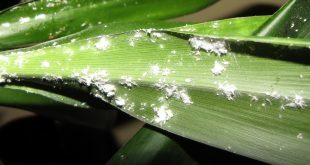 This will help control gnats in the soil, and deter them from laying eggs. Plus soil covers also add a nice decorative touch. I know it’s tempting to pinch pennies by reusing potting soil for indoor plants, but you’re just asking for trouble. Always use a fresh, sterile potting soil mix when repotting your plants.